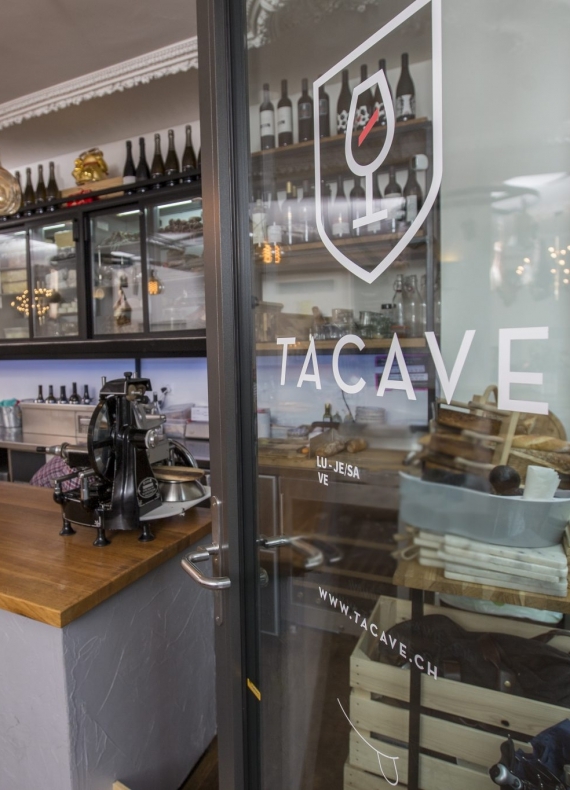 Ta Cave is the first ever crowdfunded bistro-bar in Switzerland. It opened in Lausanne back in 2015. 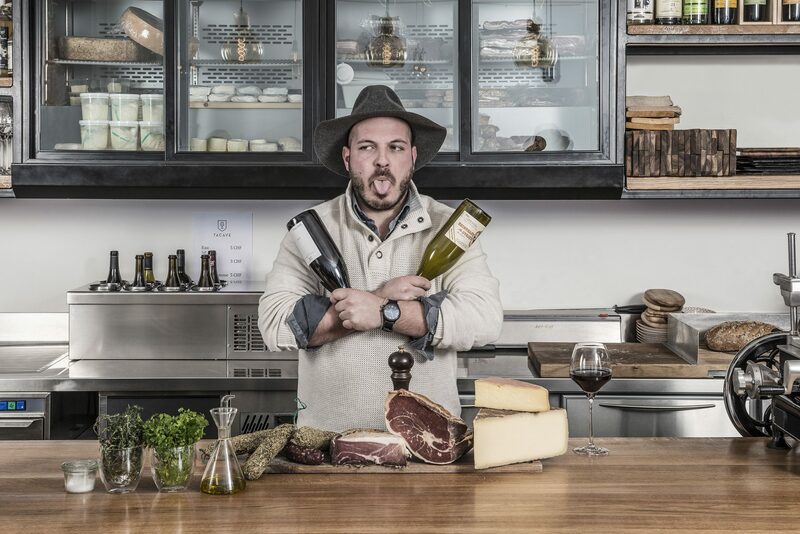 We are constantly on the hunt for the finest local wines, be they from Switzerland or from neighbouring countries. 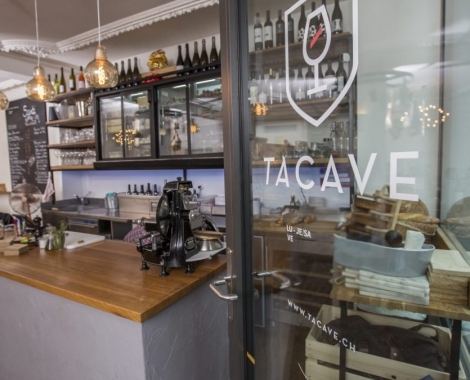 In Lausanne, our first bar, your Ta Cavenier (the barkeeper) will make you feel at home in a cosy space, a mixture of contemporary furniture and traditional architecture with victorian mouldings. 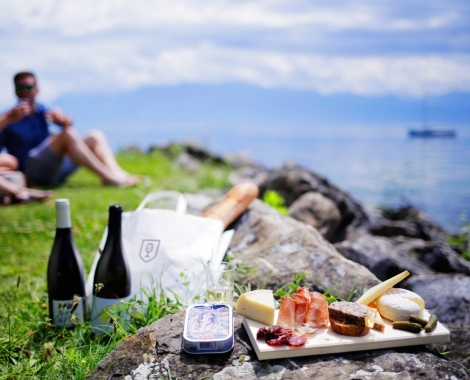 The venue is located just 15 meters from Lausanne Train Station, the ideal place for an afterwork. Be it at home, at the train station or by the lake, do not worry! 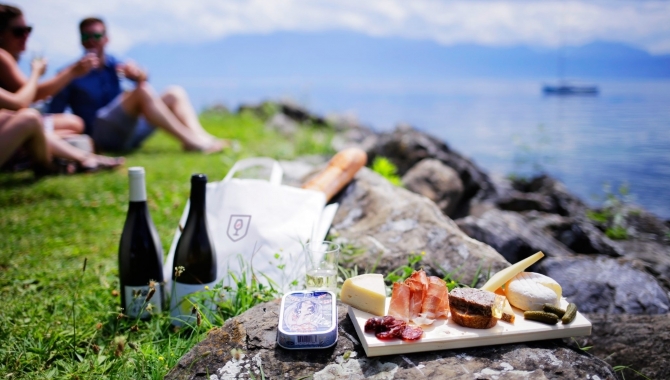 Take an "Apéro Nomade" wherever you are! 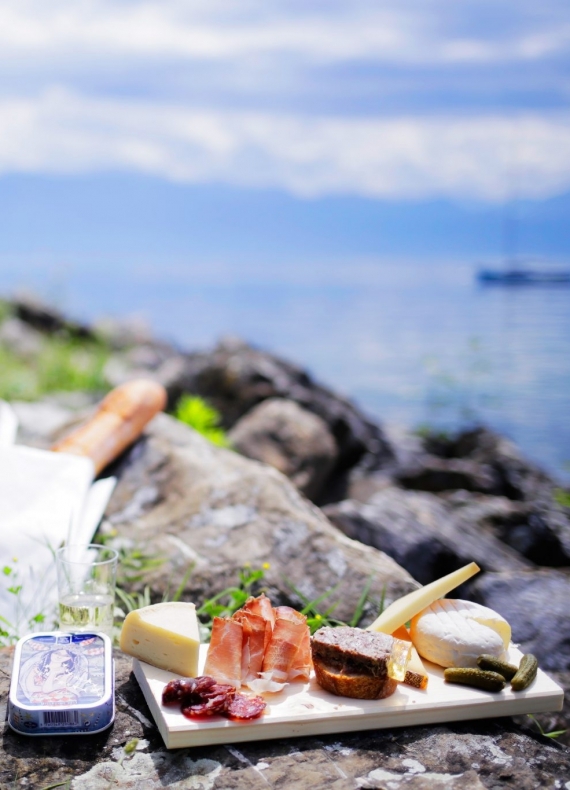 “Apéro Nomade” is the best way to bring a part of Ta Cave wherever you are! 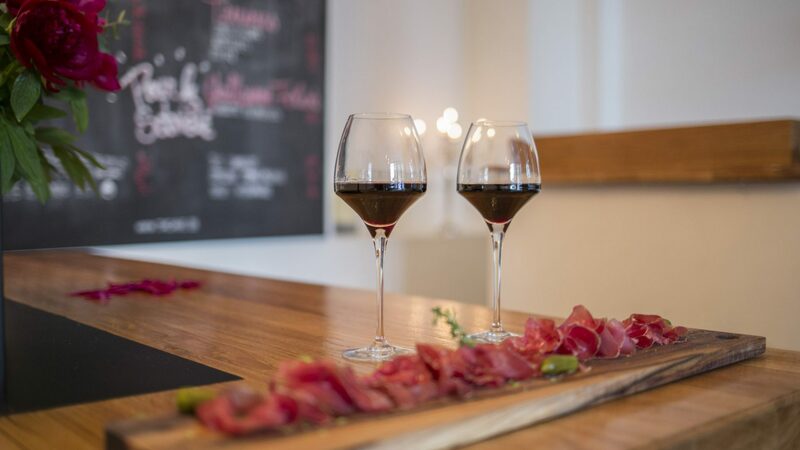 You’ll find different options, all of them containing wine and local products. If needed, we can also provide utensils (corkscrew, wooden slates, knives and glasses). You will find our options here. Your apero will typically be ready in 15 minutes. 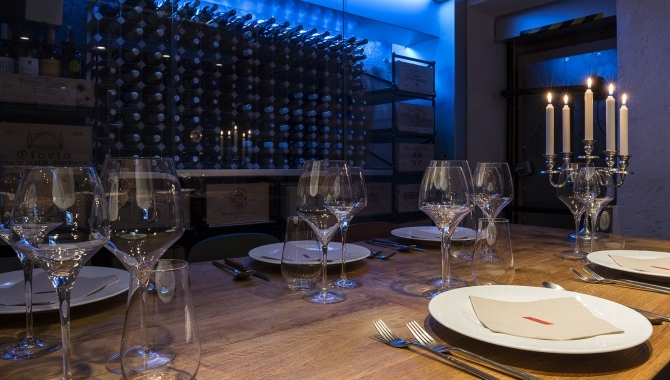 Come in and discover our charming table d'hôte: An exclusive space for a privileged evening! 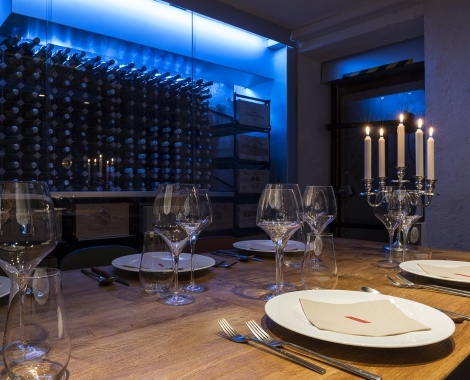 The table d’hôte in Lausanne is an exclusive cocoon that can welcome up to 10 people. Two different menus can be provided. 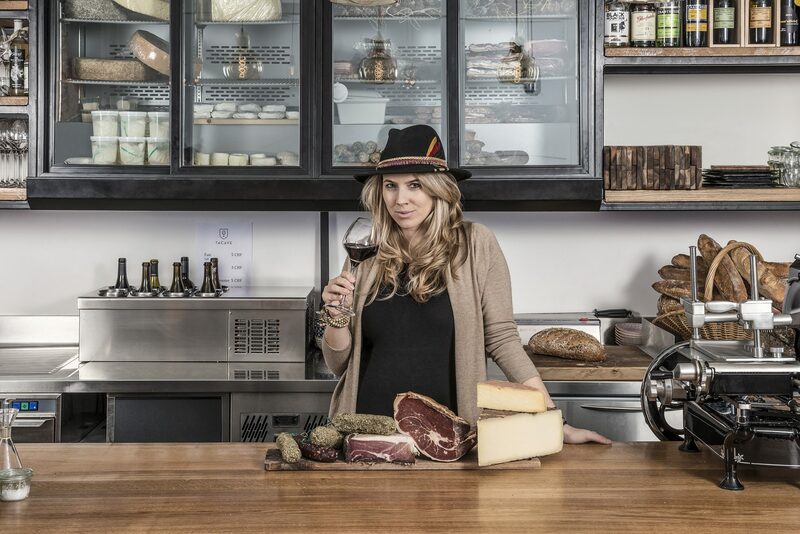 The first, “Menu Dégustation Ta Cave” is a discovery of Ta Cave’s products, served in small quantities. The second, “Menu Découverte Ta Cave” includes 8 exclusives creations, served one by one during the entire evening. 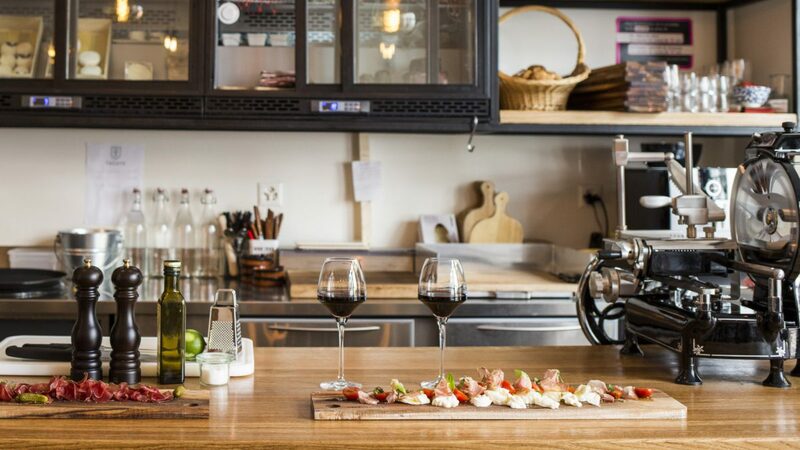 Both menus are accompanied by carefully selected wine. 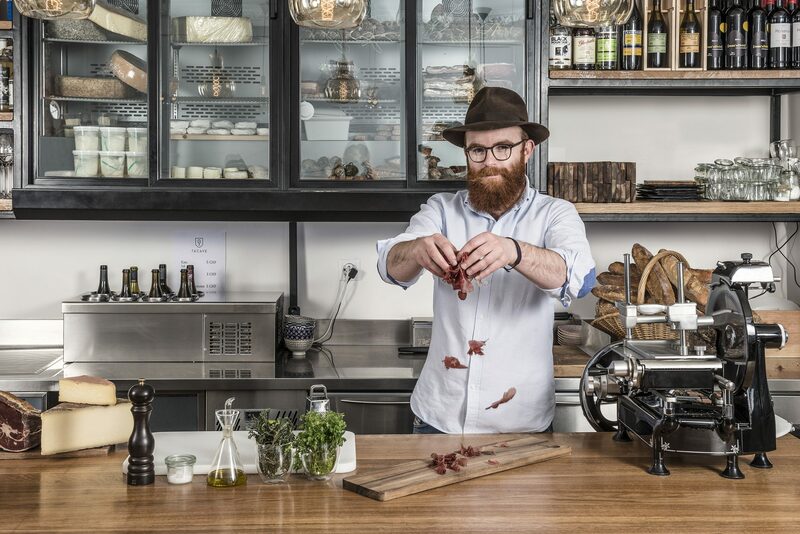 *Please book in advance and allow a 72 hours notice for the “Menu découverte”. If this room isn’t booked for a supper, you are welcome to take place and have a drink! 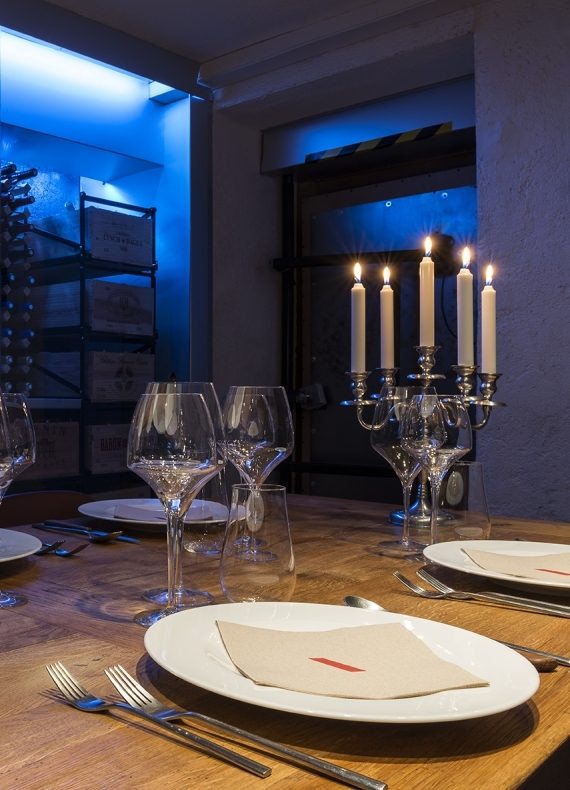 Do you feel like organising an event, a party or an afterwork with the vibrant Ta Cave atmosphere? Challenge accepted! Contact us and we’ll get back to you with an estimate that fits your needs.